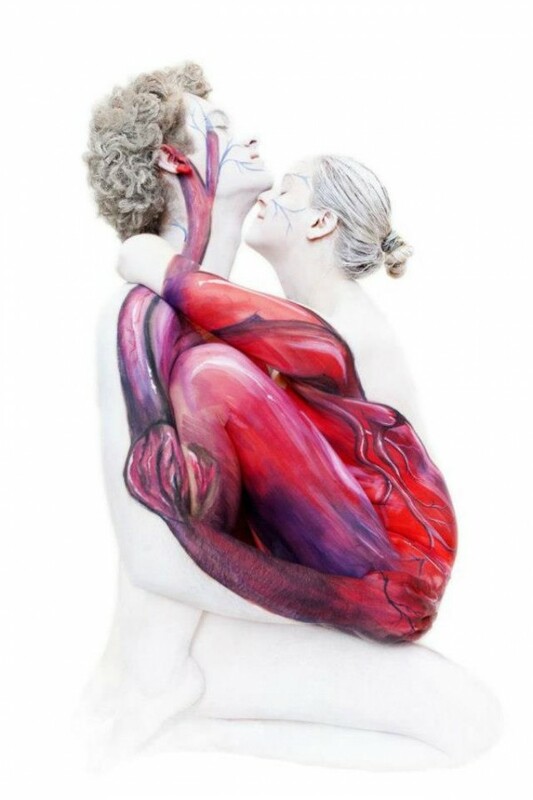 25-year-old German artist Gesine Marwedel uses human body as a canvases despite the fact that it’s one of the most challenging canvases for an artist – it breathes, sweats and moves. 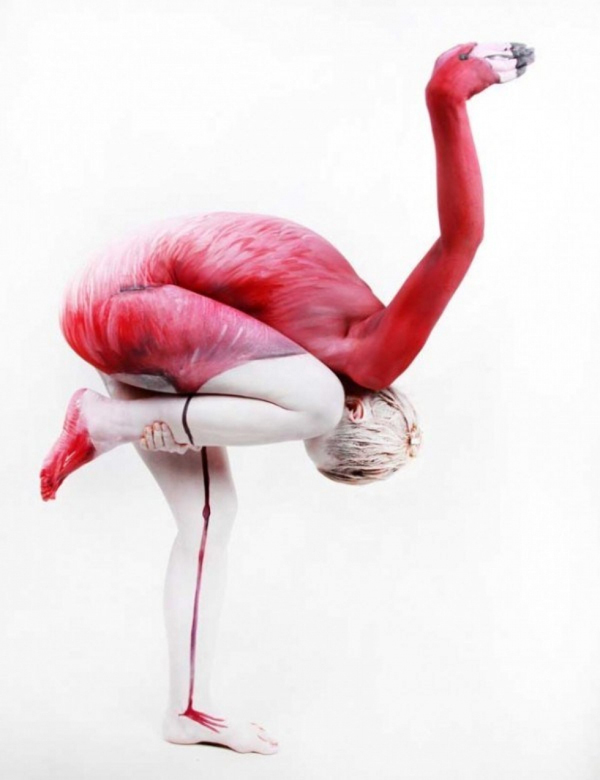 Her paint brush turns models into amazing swans or dolphins, making it hard to believe it’s all drawn on real people. 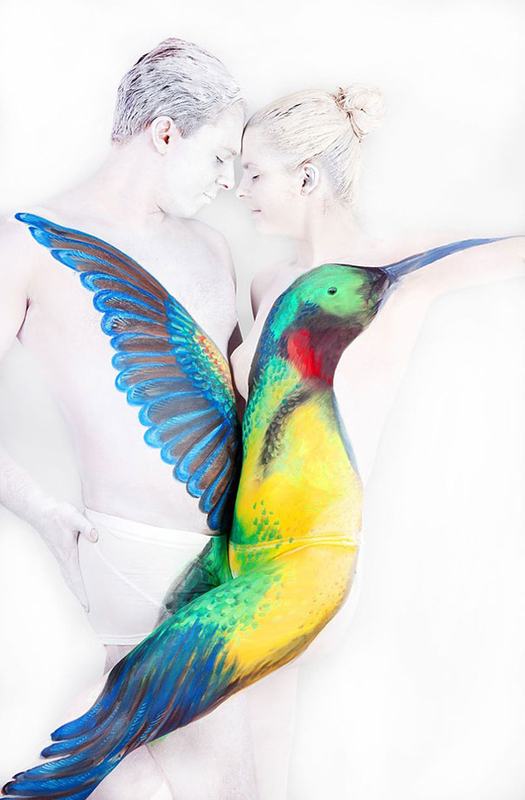 A rehabilitation specialist by profession, Gesine admits that she loves how body painting helps people to rediscover their beauty. 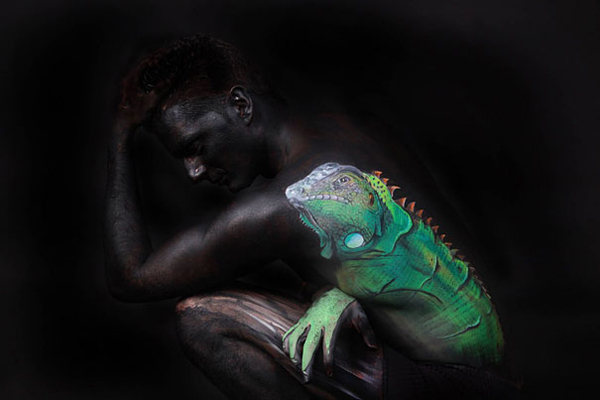 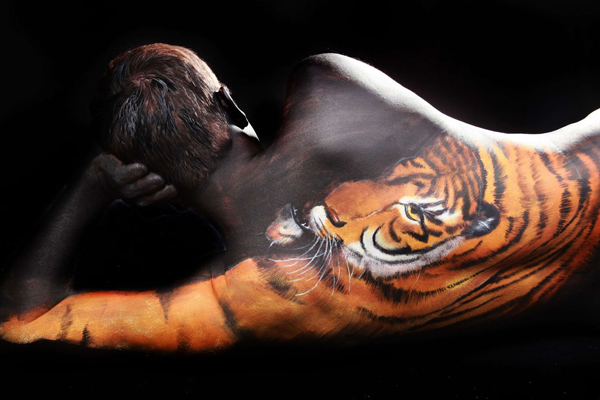 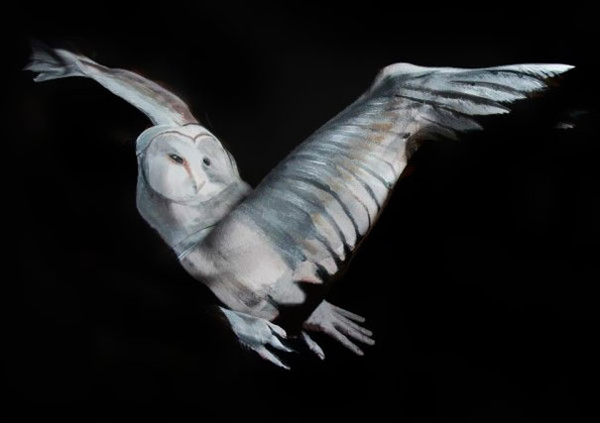 Take a look at these stunning body art paintings!